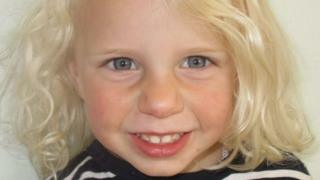 A woman has been found guilty of murdering her three-year-old daughter who she drowned in a bath. 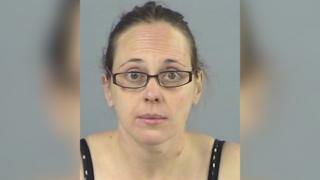 Winchester Crown Court heard Claire Colebourn, 36, killed her daughter a month after the break-up of her six-year marriage. She attempted to take her own life afterwards and was revived by paramedics. Former biology teacher Colebourn was found guilty of murder by unanimous verdict after the 11-strong jury deliberated for two hours. She did not react as the verdict was delivered. 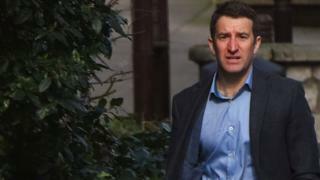 Prosecutors said Colebourn had an “unfounded” belief that her husband Michael, a company chief executive, was having an affair. 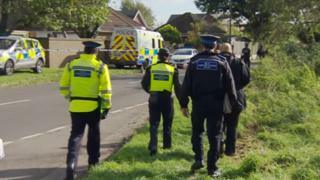 In a Facebook post Colebourn wrote: “Michael walked out on his family on 7 September and we haven’t seen him since. “He has been having an affair with his financial director at work. Everything has been pre-planned. Colebourn killed Bethan after waking her in the early hours and running a bath. Giving evidence, the former sixth form college teacher said she believed her husband had monitored her laptop and phone. 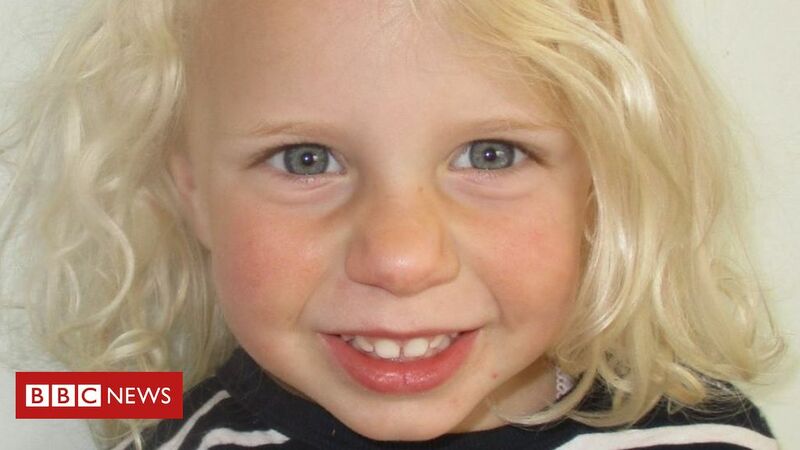 She told the court: “When your emotions are being hammered by somebody so much and you see your beautiful little girl suffering because she feels for her mummy, then she’s going to be a lot safer in heaven than she is anywhere near her father. “Her spirit can be at peace and Michael would not let us be at peace,” she told the court. Asked about the comment in a police interview, she replied: “I can’t be a liar… I’m going to have to go against legal advice. Colebourn will be sentenced on Monday.